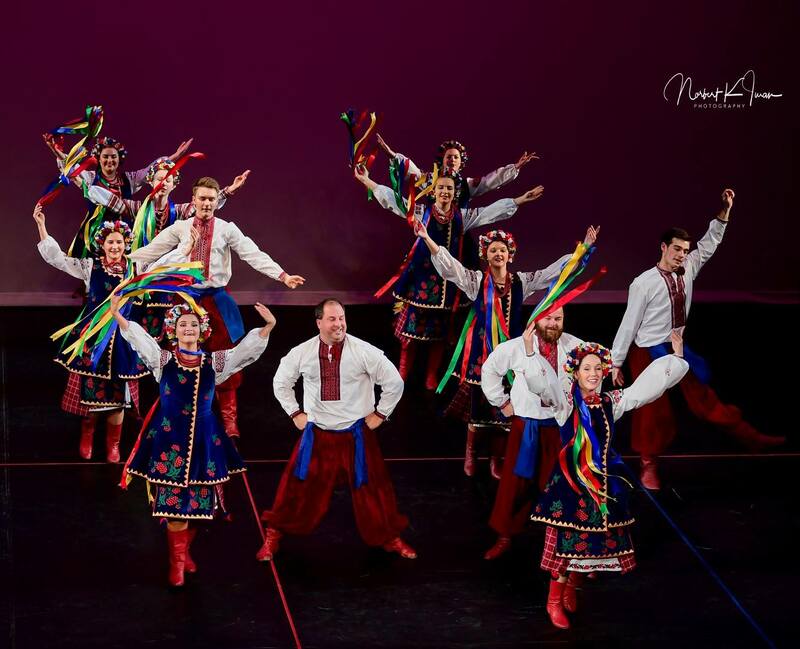 Established in 1971, ROZMAI consistently reflects Ukrainian culture and tradition in the beauty of the performing art of dance. 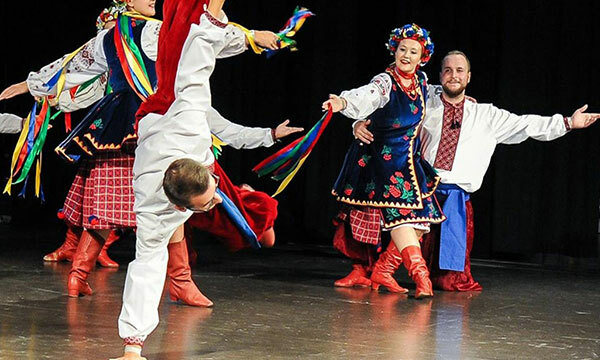 The company’s uniqueness is derived from the marriage of the Canadian experience and traditional Ukrainian roots. Presently under the artistic direction of Gabriela Rehak, ROZMAI’s choreography highlights regional dances and steps from the broad, sweeping movements of the Steppes, to the highly acrobatic jumps of the Carpathian region, to the incredibly syncopated rhythms of Bukovyna. 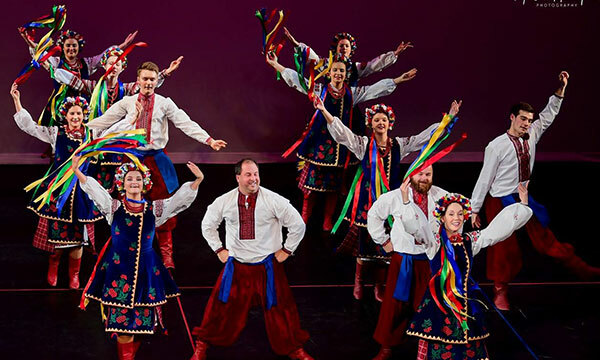 ROZMAI’s commitment to the beauty of dance and preservation of the Ukrainian culture is reflected in their compelling and electric performances which are accentuated by breath-taking leaps, high velocity footwork and brilliant costuming. This young group of energetic dancers always leaves audiences wanting more. From Winnipeg, Manitoba, Canada – ROZMAI!